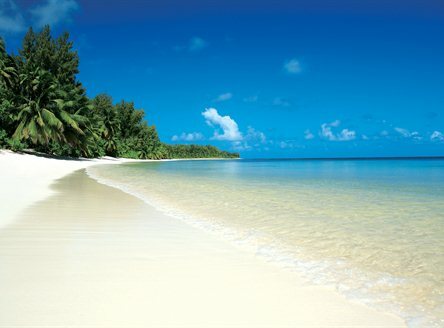 Seychelles - perfect for discovery... or doing absolutely nothing! The 115 islands that make up Seychelles are one of the world's treasures with an abundant array of exotic fauna and flora including many endemic and indigenous species. This is a country where almost half of the landmass has protected status as nature reserves, incuding two UNESCO World Heritage Sites - the Vallée de Mai and Aldabra. Seychelles - a place where natural purity is cocooned from real commercialism. Located in the Indian Ocean, some 1000 miles from the African coast, Seychelles is four hours ahead of GMT (3 hours ahead of British Summer time). The most convenient flights to Seychelles from the UK are on daily flights via Dubai with Emirates, or via Abu Dhabi with Etihad Airways; journey times are from approximately 14 hours (including connection times). Alternatively, flights are available with Ethiopian via Addis Aba or Kenyan Airways via Nairobi. Official languages in Seychelles are English, French and Creole. The local currency is the Seychelles Rupee and money can be only be exchanged at banks, authorised money dealers at the international airport or with hotel cashiers. We would advise against changing too much money into Seychelles Rupees as euros, sterling and US dollars are accepted. Mastercard, Visa and American Express cards are widely accepted, although the latter may not be valid at some of the smaller properties, shops or restaurants. Electricity supply is 240volts, AC50hz and most power sockets are British-style 13 amp plugs. Smoking is prohibited in all enclosed places including restaurants, bars, discos and hotels. The climate in Seychelles is tropical and therefore humid throughout the year; see our detailed Seychelles weather guide. The principle islands that make-up the Seychelles archipelago are Mahé, the main island where the international airport is located as well as the capital Victoria; the second largest island is Praslin. Much less commercialised is La Digue with a wide choice of smaller properties, while Silhouette Island is home to the Hilton Seychelles Labriz resort. Flora & Fauna: a pristine sanctuary for many species including the unique Coco de Mer (the world's largest seed). 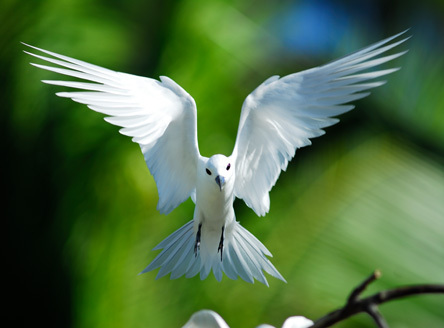 In Seychelles, there are over 1000 flowering plant species, some 220 bird species, as well as numerous insects and reptiles - including the smallest frog and the world's largest land tortoise. 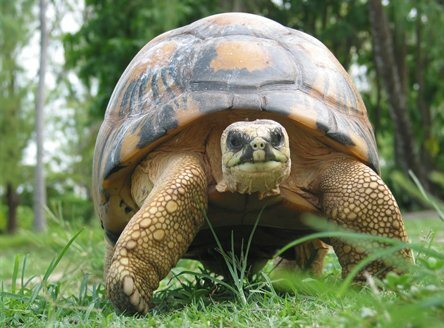 Tortoises & turtles: There'll be plenty of chances to see giant tortoises while Hawksbill and Green Turtles are regular visitors to many beaches at certain times of year! Usual nesting time for Hawksbill Turtles is November to December, with hatchlings taking place late December to February. Breathtaking landscapes: At almost every turn you'll be amazed at the kaleidoscope of colours - from aquamarine seas and pristine white sand beaches framed by giant granite boulders to rainforest-clad slopes and vibrant coloured flowers. 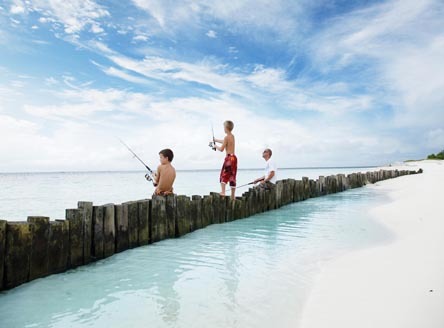 Family fun: Glorious days packed with sea, sun, sand and fun! Many larger hotels offer a wide choice of land & water sports for Family holidays, some with children's clubs. Plus, countless white sand beaches and turquoise lagoons of course! 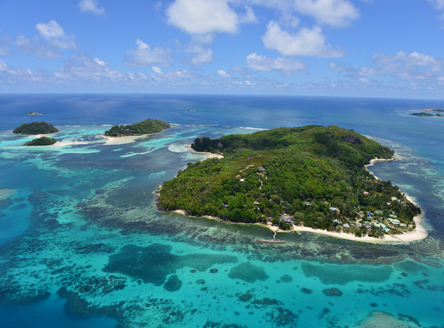 Island-hopping: perhaps the best way to see the varied islands that make up Seychelles. From luxury Seychelles resorts to tailor-made island-hopping itineraries, we'll create a trip suited to your requirements and budget. Year-round sailing: moderate swells and gentle tides mean there is no better way to enjoy Seychelles. 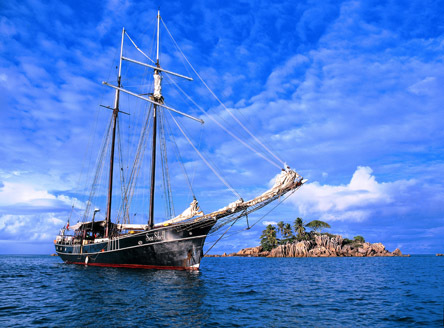 From Catamarans to bareboats, or, for the ultimate Seychelles cruise, how about onboard an old 2-masted Schooner? 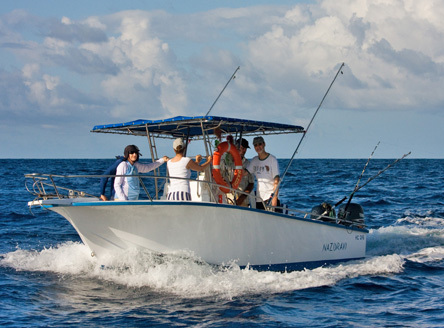 Fishing: whether saltwater fly-fishing or deep-sea fishing, Seychelles waters are some of the finest in the Indian Ocean. 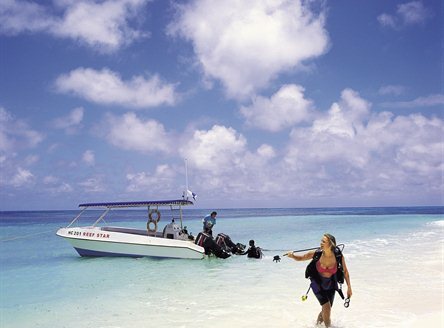 Diving: discover an abundance of marine life... from the 'inner' granite islands to the 'outer' coral atols including Denis and Desroches - famous for their diving. Mind, body & soul: from signature treatments to relaxing massages, many hotels offer spa facilities. 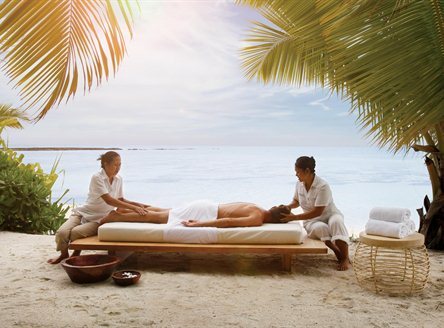 Renowned spa's include the Banyan Tree Seychelles and Raffles Seychelles. See the Seychelles e-travel guide for more comprehensive details about the islands, activities and interests, as well as more about the Seychelles way of life. Whether you are seeking a romantic holiday to Seychelles, a family vacation or a Seychelles wedding or honeymoon, our experts are ready to provide you with professional advice. From luxury Seychelles hotels to island hopping itineraries, you can be sure that Just Seychelles will offer the best personal advice. See our sister site for great holidays to Mauritius!